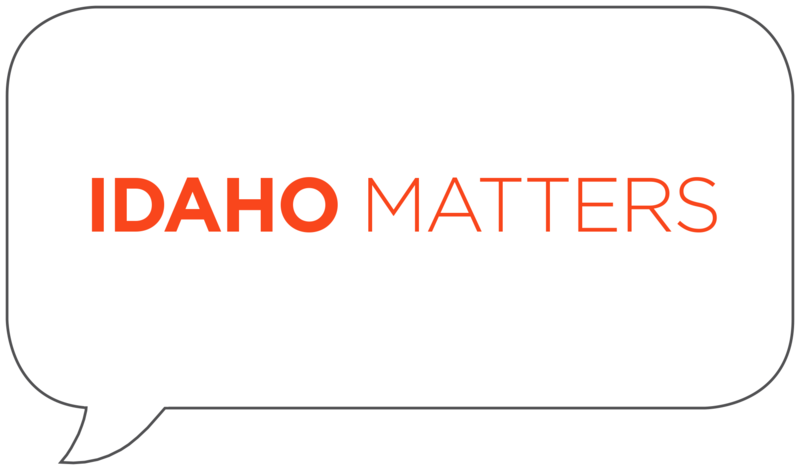 Idaho National Laboratory Relationship Manager George Griffith and Idaho Conservation League Energy Associate Ben Otto discuss the development of advanced small modular reactors with Idaho Matters on Thursday, August 30, 2018. 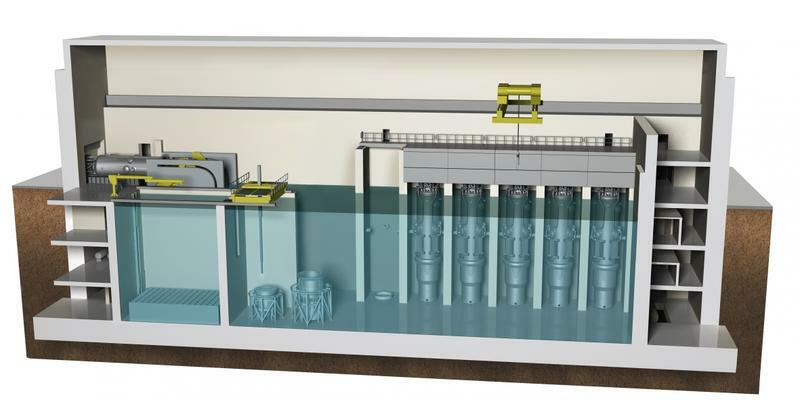 A mini-nuclear generation reactor is slated to go online in 2023 in Southeast Idaho to provide energy for Northern Utah communities. Industry officials are citing the technology as a "game changer" for nuclear power. Idaho Matters looks at this new technology, the impact it may have on the nuclear industry and concerns about the new plant. Idaho Department of Environmental Quality analyst Brian Reese and Idaho Conservation League associate Austin Hopkins describe the dangers of algae blooms with Idaho Matters on Wednesday, August 22, 2018. State officials have issued warnings regarding high blue-green algae content in multiple ponds and lakes throughout Idaho. A bus pulls into Boise promoting Medicaid expansion. Children adjust to changing schedules differently than adults. Algae blooms create water hazards throughout Idaho. The Cabin rolls out a new literary compilation written by 40 local authors. The Idaho Conservation League joined other environmental groups Wednesday to challenge a relaxation of federal mining pollution rules. A decades-long debate over four Snake River dams and salmon resurfaced on the floor of the U.S. House Wednesday. 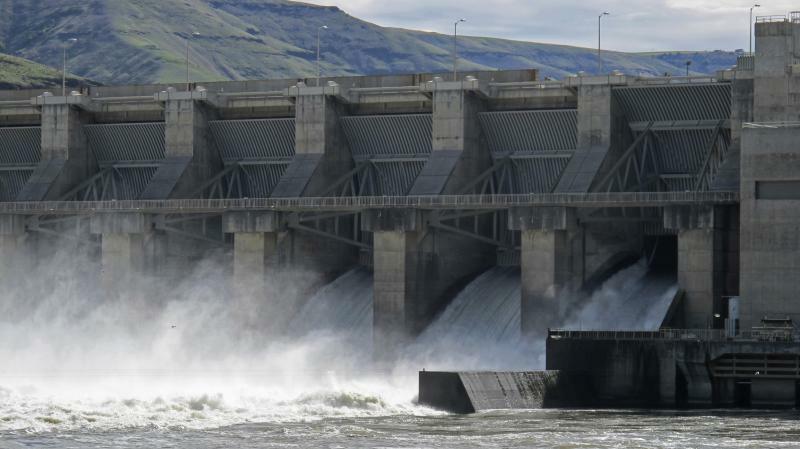 A bill from Rep. Cathy McMorris Rodgers (R-Washington) would prohibit removal or other structural changes of dams on the Federal Columbia River Power System. Justin Hayes says he would rather not experience this kind of déjà vu. 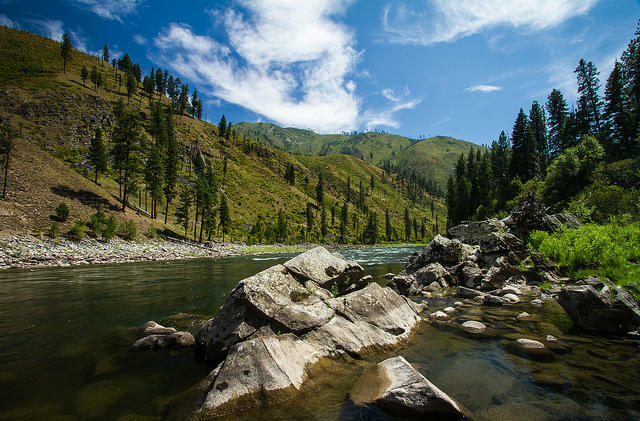 “Having a mining company upstream flaunting environmental laws and discharging arsenic into the Boise River is really not acceptable,” says the Idaho Conservation League Program Director. In 1890, the brand new state of Idaho was granted more than four million acres of land by the federal government. Public education is the beneficiary of money generated from state land sales to individuals or companies. Idaho law limits these sales to no more than 320 acres in some cases and 160 acres in others. 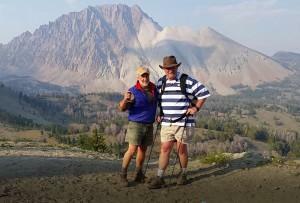 A conservative Republican congressman and a prominent environmentalist who put aside their differences to become partners in passing a sweeping Idaho wilderness bill are the 2016 recipients of City Club of Boise's Dottie and Ed Stimpson Award for Civic Engagement. Congressman Mike Simpson and ICL Director Rick Johnson received their award after leading an effort that involved many, collaborating over the course of 15 years to draft multiple wilderness proposals, build local consensus and then win national support. A gold mine located near the headwaters of the Boise River is again the subject of legal action by environmental groups. 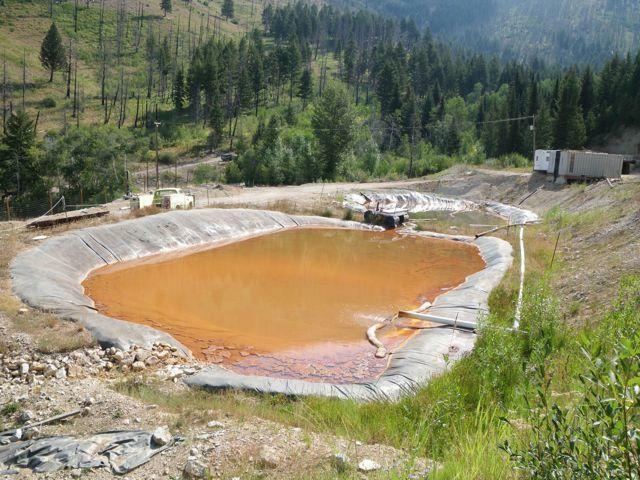 In 2012, the U.S. District Court of Idaho ruled that the Atlanta Gold Corporation violated the Clean Water Act by dumping high levels of arsenic and iron into a creek that feeds the Boise River. The company took over control of the historic mine in the 1990s, and was ordered to pay two million dollars and reduce pollutants. Watering Idaho: Is The Dairy Industry Putting Rural Drinking Water At Risk? Earlier in this series, we told you about the importance of ground water in Idaho. The state relies on underground aquifers and private wells to quench the thirst of 90-95 percent of the population. 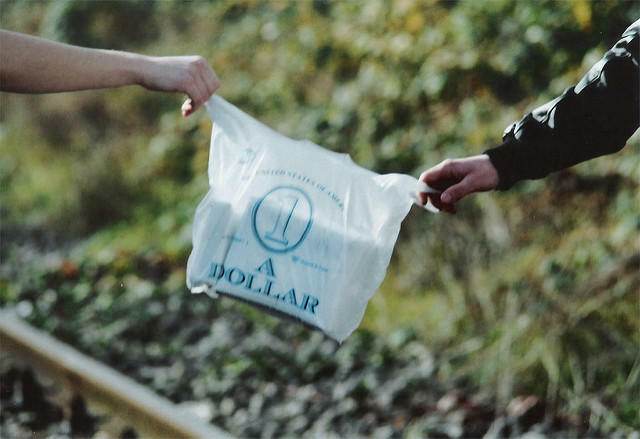 Last week, an Idaho environmental group accused a plastic bag producer of violating federal laws on reporting toxic waste. Now the Idaho Conservation League says it was mistaken in its initial assessment. ICL says Novolex’s Jerome facility is in compliance with the U.S. Environmental Protection Agency. “We are pleased to say that Novolex has demonstrated to us that its Jerome facility was in compliance with EPA emission reporting requirements,” said Austin Hopkins, Conservation Assistant for the ICL. 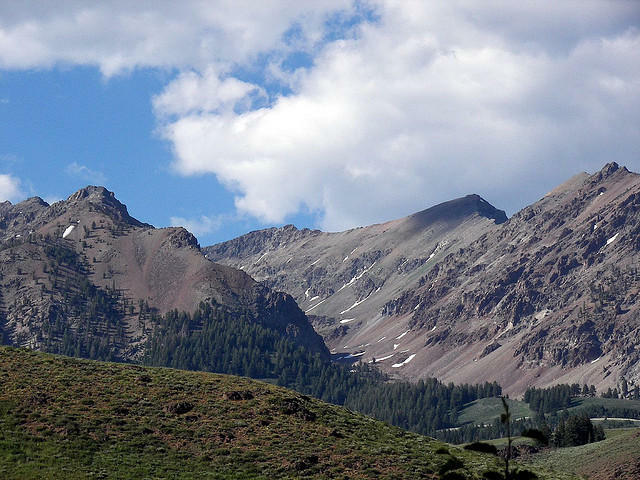 The senate subcommittee on public lands, forests and mining will take up a bill Thursday with a long history in southwest Idaho. Known as the Owyhee Wilderness Areas Boundary Modification Act, the bill amends a 2009 public land management law. Idaho Senator Mike Crapo’s bill would allow ranchers to use motorized vehicles to herd and monitor livestock in the wilderness areas. 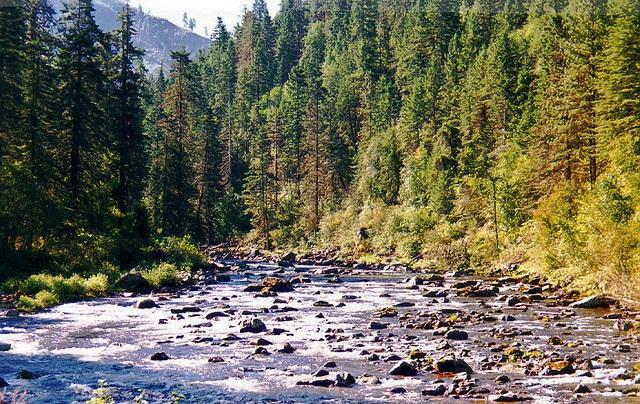 Federal authorities are considering reversing an 80-year-old decision and designating the Salmon River as navigable. The Lewiston Tribune reports the proposed change would add to the list of regulated activities on the river. People currently need a Clean Water Act permit to use the river when discharging dredge or fill material. U.S. Army Corps of Engineers Brig. Gen. Scott A. Spellmon is expected to make a decision on the change in May. 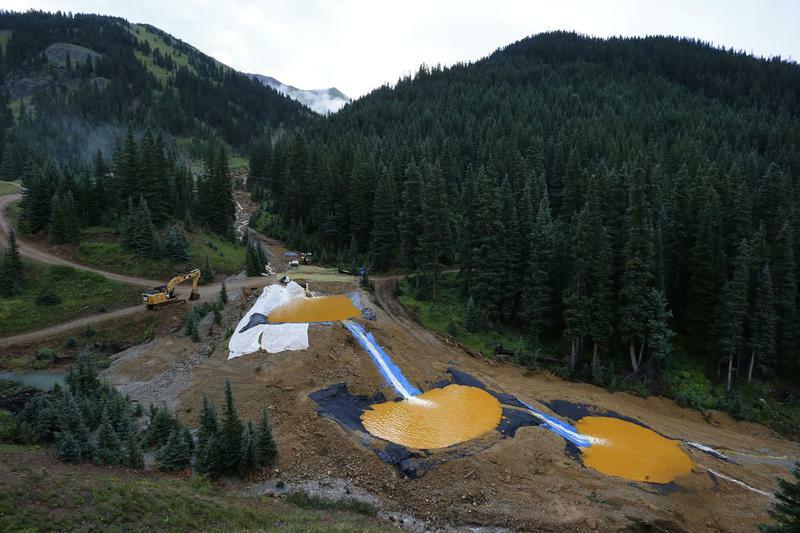 The accidental release of toxins into the Animas River in Colorado is a reminder of the long-term effects of mining. 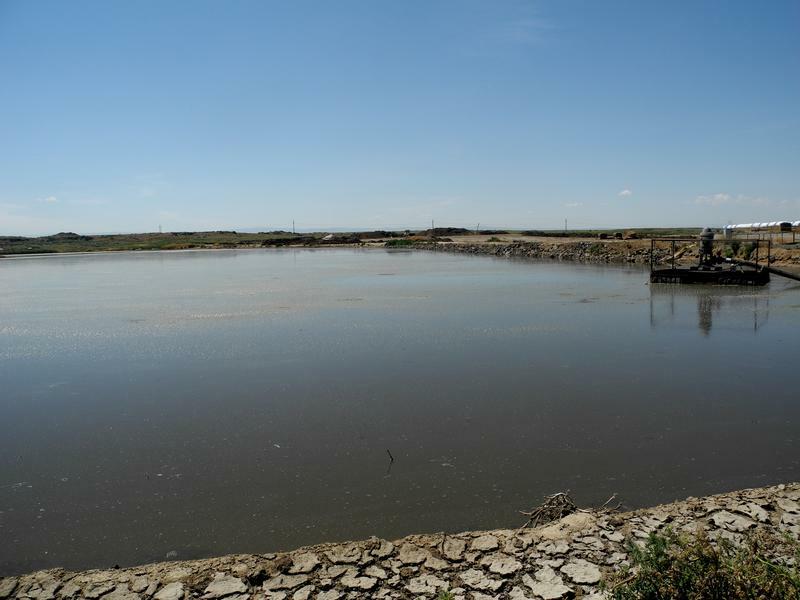 The decades-old gold mine had been dormant, but the toxins from the operation breached a dam there on the Environmental Protection Agency's watch. Environmentalists around the West are pointing to the disaster, saying what happened in Colorado could happen in other states — including Idaho. When Rick Johnson learned Monday the U.S. House of Representatives passed a bill that would designate nearly 300,000 acres in central Idaho as wilderness - he was cautiously optimistic. Johnson is the executive director of the Idaho Conservation League. He’s among the Idahoans closely watching the progress of a bill sponsored in the House by Rep. Mike Simpson, R-Idaho. “It’s not the most functional legislative body the world has ever seen these days, so I think a lot of people retain a certain amount of skepticism,” he says.